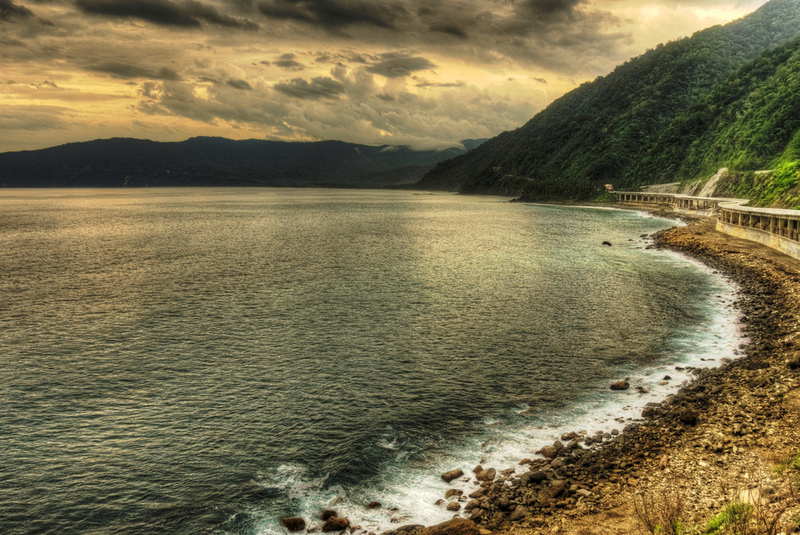 Pagudpud is a fourth class municipality and a coastal resort town province. 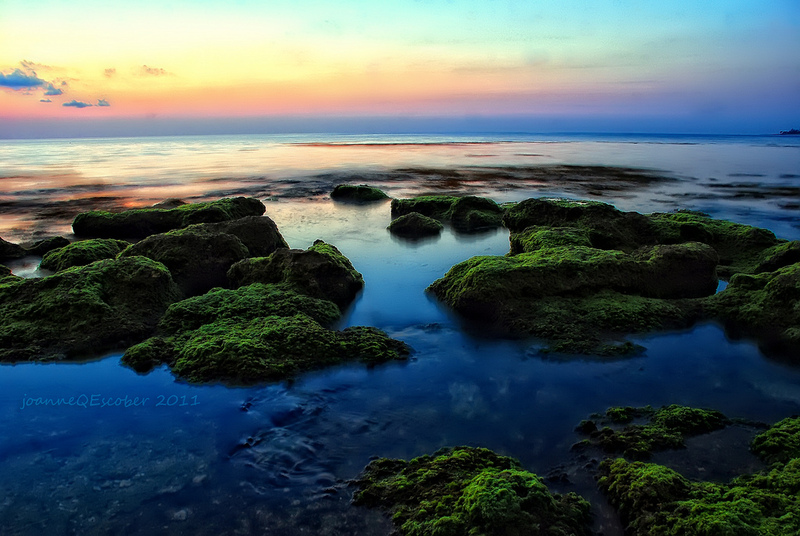 It lies in the northern Ilocos Region of the Philippines. According to the latest census, Pagudpud has a population of 20,385 people in 3,804 households. 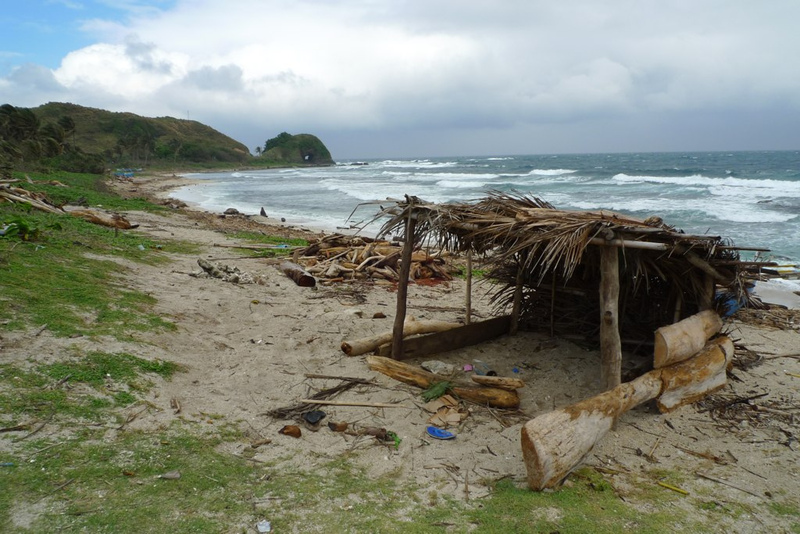 It is the northernmost settlement on Luzon Island. It is bounded to the south by the town of Bangui and to the east by the Cordillera Mountain Range, the town of Adams and the province of Cagayan. The South China Sea lies to the west and north. The town rolls over mountains, hills, valleys and flat coastal land. It lis 45 miles (72 km) north of Laoag City, the provincial capital, and about 350 miles (560 km) north of Manila. It has over 3,804 homes that are spread across 83 square miles (210 km). Most residents make their living through farming, fishing and subsistence retailing. Tourism is a growing part of the economy. Pagudpud became a municipality on February 3, 1954. 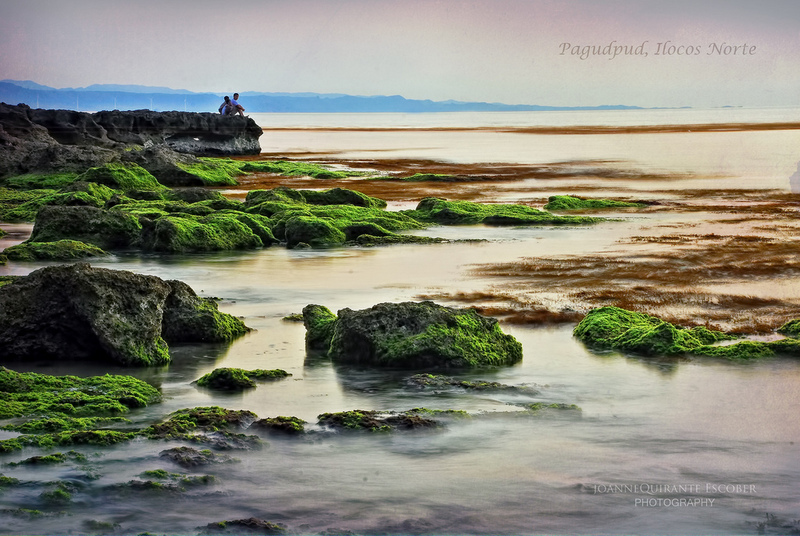 Unlike Laoag City, the province’s only autonomous city, Pagudpud derives its authority from the provincial government. It had used to be a part of the neighboring town of Bangui. Its white-sand beaches and crystal-blue water makes Pagudpud a haven for tourists. Maira-Ira Point is also an emerging attraction with its secluded beach known as the Blue Lagoon, as well as kilometer-long Saud Beach. Access to this public beach is from a secondary concrete road on the north side of the Maharlika Highway just before approaching the Patapat Viaduct. On the way to the Blue Lagoon, a sea arch can be seen. Coconut trees line much of the town’s coast. On a clear day, the Babuyan Islands are visible from Patapat National Park. 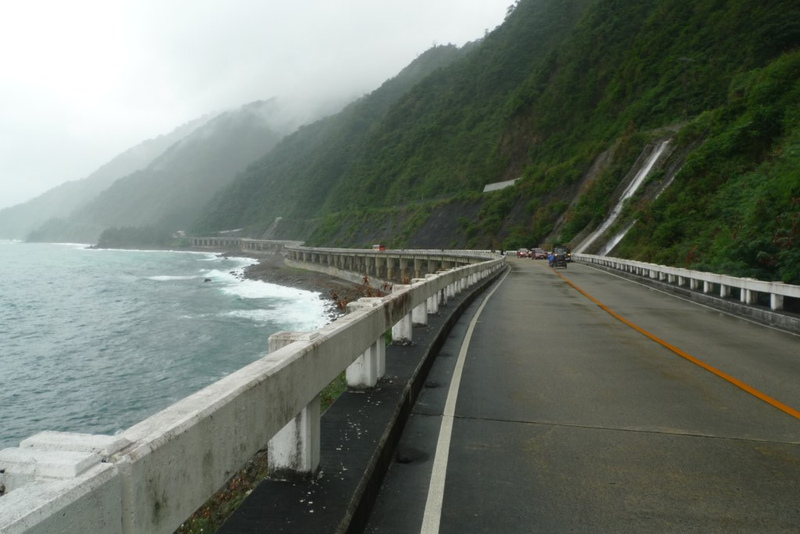 The Patapat Viaduct, elevated 31 metres (102 ft) above sea level, is a 1.3 kilometres (0.81 mi) concrete coastal viaduct that connects the Maharlika Highway from Laoag to the Cagayan Valley Region. It rises along the town’s coastal mountains, which is the starting point of the Cordillera Mountain Range that snakes through Northern Luzon. It is the 4th longest bridge in the Philippines. Located more than 16 kilometers from the town proper, it offers a scenic view of Pasaleng Bay- a view that leads towards wide and pristine beaches backed by mountains with breathtaking waterfalls Kabigan and Mabaga, along with the many cool, refreshing springs waiting to be discovered within. Kabigan Falls is surrounded by thick forest and well known for its concaved basin, located at the eastern part of Barangay Balaoi, about 1.8 kilometres (1.1 mi) away from the national highway. Kabigan falls is also part of the town of Pagudpud, Ilocos Norte and a trek going to this falls is usually included in the tricycle tour offered in the area. There is a 20 Pesos/pax entrance fee at the jump-off point where you will be assigned your official trek guide going to the falls. You don’t have to worry about being lost or being conned in the area because the locals organized their official group to guide tourist and receive payment. 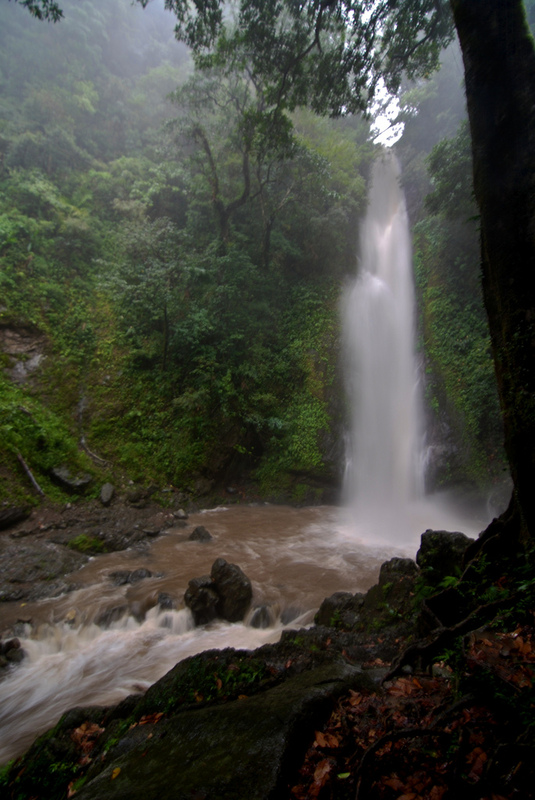 The trek going to Kabigan Falls takes 30 to 40 minutes mostly of flat area so you’ll have time to enjoy the verdant panorama. Although there is a visible trail going to the falls, you’ll still need a tour guide if it’s your first time there just to be safe.